The recently launched Samsung Galaxy A5 is a 5-incher in the Galaxy A series of smartphones from Samsung. 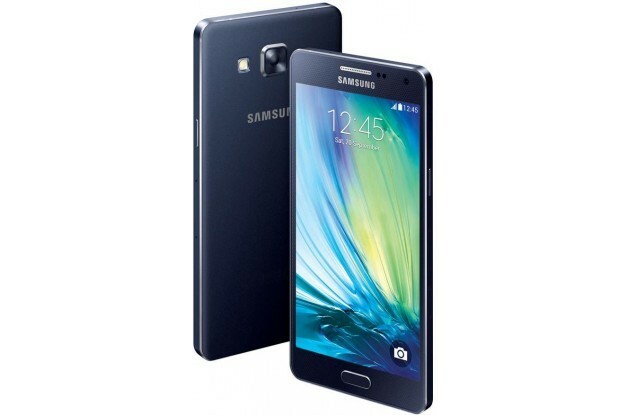 The smartphone is available in two flavors: Samsung Galaxy A5 and Samsung Galaxy A5 Duos (dual-SIM). There are lot of accessories available for the Samsung Galaxy A5 and we have hand picked the best among the lot. Listed below are the top 9 must have Samsung Galaxy A5 accessories. 1. 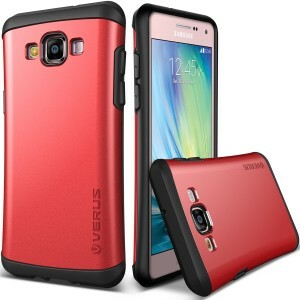 Verus Thor Samsung Galaxy A5 Case: The Verus Thor Samsung Galaxy A5 Case looks absolutely gorgeous and also offers excellent drop and scratch protection to your brand new Samsung Galaxy A5. 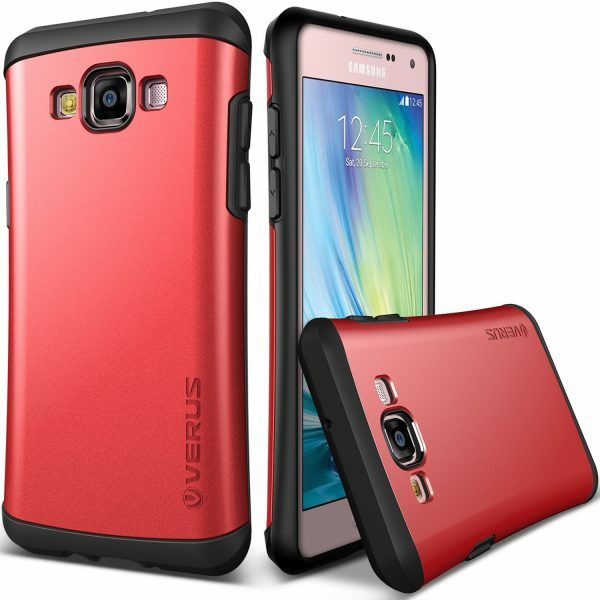 The Verus Thor Samsung Galaxy A5 Case is available in 5 colors. 2. Skinomi TechSkin Samsung Galaxy A5 Screen Protector: The Skinomi TechSkin Samsung Galaxy A5 Screen Protector is made from tough military-grade TPU that absorbs impact and is scratch-resistant. The screen protector has a lifetime replacement warranty. 3. 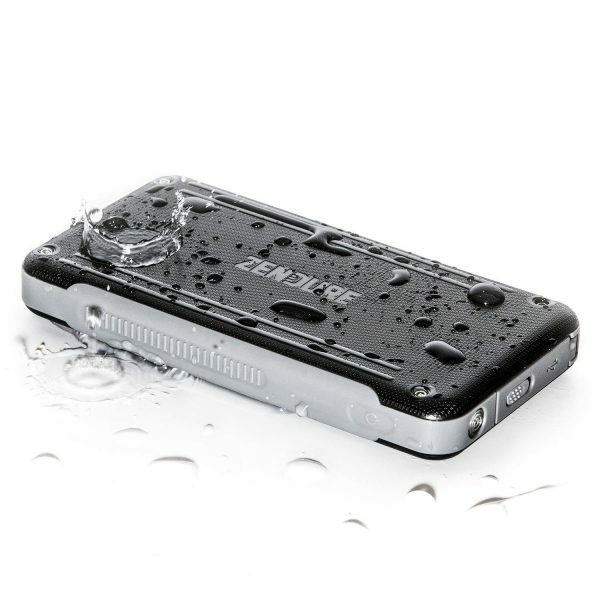 Zendure Gridder One 8,000 mAh Portable Charger External Battery Power Bank: The Zendure Gridder One 8,000 mAh power bank is water resistant, shockproof and dust proof. The Zendure Gridder One 8,000 mAh power bank is capable of fully charging the Samsung Galaxy A5 more than three times. 4. iOttie Easy Flex 3 Car Mount Holder for Samsung Galaxy A5: The iOttie Easy Flex 3 Car Mount Holder is one of the best car windshield/dashboard mount available for smartphones in the market. 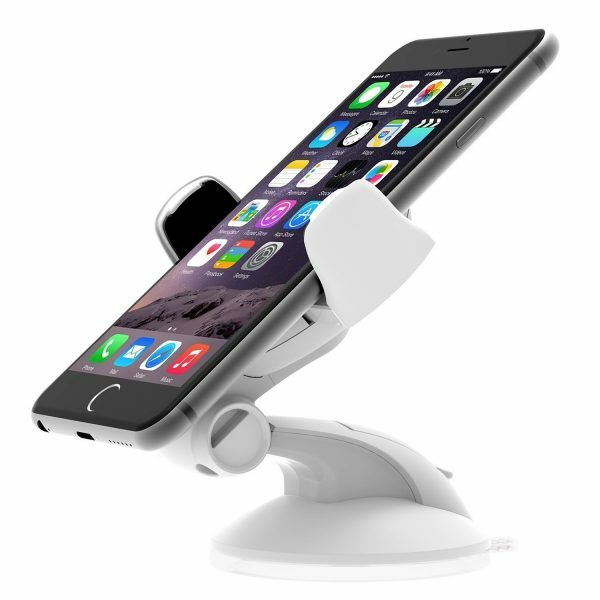 The iOttie Easy Flex 3 Car Mount Holder fits all smartphones with widths ranging from 2.1-inch to 3-inch including the Samsung Galaxy A5. The iOttie Easy Flex 3 Car Mount Holder for Samsung Galaxy A5 is available in 3 beautiful colors. 5. 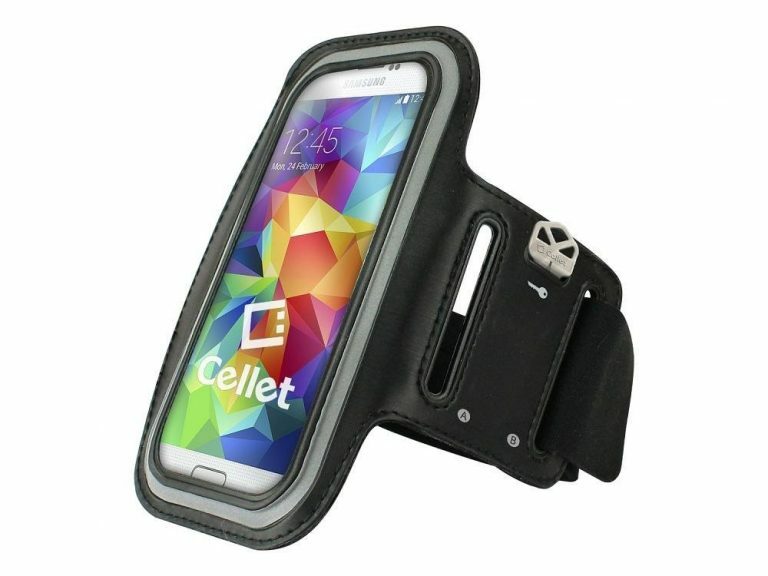 Hedocell Samsung Galaxy A5 Neoprene Sports Armband: The Hedocell Samsung Galaxy A5 Neoprene Sports Armband lets your Samsung Galaxy A5 accompany you to sports/fitness activities. The 13-inch long armband fits most arm sizes. 6. Satechi Bikemate Slim Case 3 for Samsung Galaxy A5: Mount the Samsung Galaxy A5 on your motorbike/bicycle with the Satechi Bikemate Slim Case 3. 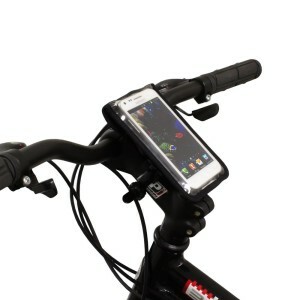 This motorbike/bicycle mount holder case fits all smartphones with dimensions under 5.25″ x 3.3″. 7. 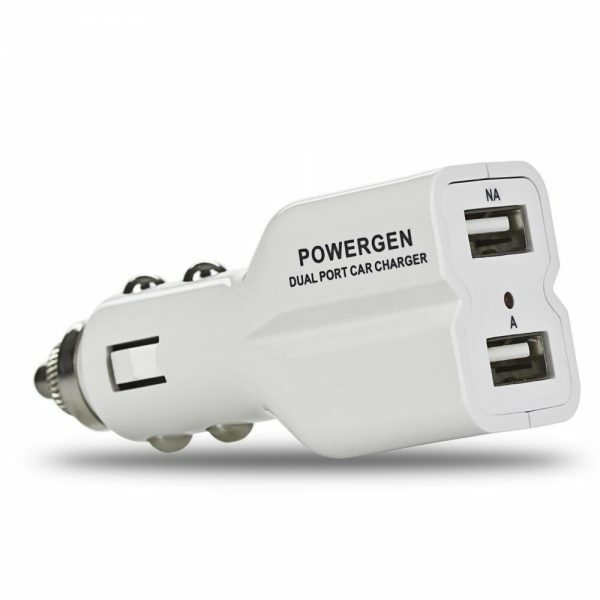 PowerGen 4.2Amps / 20W Dual USB Car Charger: Charge the Samsung Galaxy A5 on the go with the PowerGen Dual USB Car Charger. 8. amPen Hybrid Capacitive Touchscreen Stylus: If you need a stylus to operate your smartphone, the amPen Hybrid Capacitive Touchscreen Stylus is a great choice. It is very responsive, compatible with most capacitive touchscreen devices and comes with a replaceable hybrid tip. 9. Mediabridge USB 2.0 Micro-USB to USB Cable: The Mediabridge USB 2.0 Micro-USB to USB Cable lets you sync data from the Samsung Galaxy A5 to a computer at 480 Mbps. These are the top 9 must have Samsung Galaxy A5 accessories. Are there any other essential Galaxy A5 accessories we have missed?